“A spy in Gettysburg!” Betsy exclaimed. Though my beloved fictional character expresses surprise about an incident in pre-battle Gettysburg, in reality she may have seen multiple spies in or around the town and never known it. There is historical evidence leading to the conclusion that there were far more Confederate spies hanging around Gettysburg and other Pennsylvania towns than we may have realized. 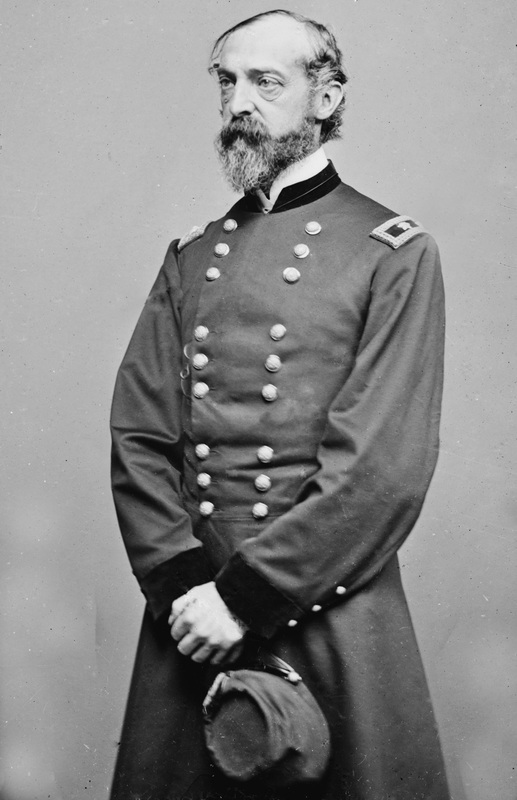 General Jackson may have sent spies into Southern Pennsylvania months before the Gettysburg Campaign. In the early spring of 1863, an invasion of the northern states was already on the minds of the Confederate commanders: Lee and Jackson. With great secrecy, General “Stonewall” Jackson ordered his mapmaker, Jedidiah Hotchkiss, to send his cartographers north to documents the roads and towns of Pennsylvania. The owner of the Globe Inn mentioned that several men whom he believed were Confederate spies stayed at his establishment. Interestingly, he did not report them when they were in town…he was in the Democratic political party and might have had Southern sympathies. Want to know something even more crazy? During the June 26th Raid, one of Early’s staff officers came to the Globe Inn and quietly admitted to the owners that he had stayed there three weeks prior. Then with remarkable respect the officer paid for his dinner with a silver quarter. Sounds like something suspicious was happening at the Globe Inn…there’s a lot to wonder about. What you are about to hear was not public knowledge in 1863. Gettysburg had at least one spy – a Union spy. He was local resident named David McConaughy. McConaughy was a staunch supported of Abe Lincoln during the 1860 election and was the captain of a local militia. When the invasion of Pennsylvania began, McConaughy offered his skill set to the Union and became part of the “secret service.” (No, he wasn’t guarding the president). 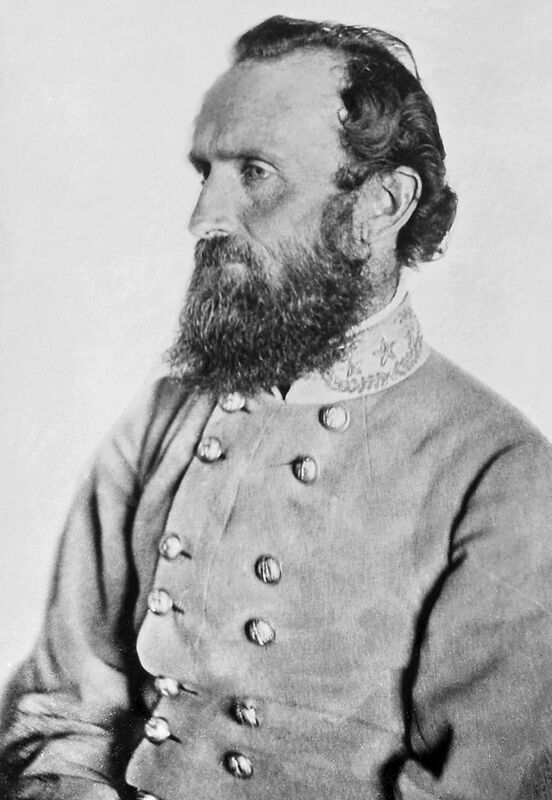 Although details are vague, McConaughy and some of his neighbors sent information to the Union army. On the morning of June 30th, a strange man appeared in Gettysburg, strolled up to some school-age children and started asking some questions. Questions like: where’s the Union army? Have you seen any cavalry around here recently? Down the street came Captain John Myers, a veteran from the War of 1812, and a man already on the look-out for a spy or an adventure. He got both. With the help of a Union soldier who’d really and truly lost his regiment (he hadn’t deserted), Captain Myers arrested the suspicious individual and hauled him off to the sheriff. The sheriff found condemning evidence in the man’s clothes and shoes, and the Confederate spy was thrown into the local jail. Good work, spy-catcher John Myers! The espionage surrounding Gettysburg in the months, weeks, and days leading up the battle was far from most of the civilians’ minds. They were busy with their housework, business, or farm chores – and just hoping the Rebels wouldn’t come. They never imagined the secret war…which to this day remains a continuing subject of curiosity for historians and adventurers alike.